We brought our first home when my daughter was just seven months old, let me tell you, it was one of the most stressful times in our lives. Buying a home is such a huge decision and one that shouldn't be taking lightly. However once you do, you will always get excited when it comes to adding new decor to your home. So this year I thought that it would be a good idea to add in a gift guide for the interior design obsessed into series. So if you're looking for inspiration for an interior design-obsessed friend, all you need is a bit of inspiration and a sense of direction to find the perfect gift. 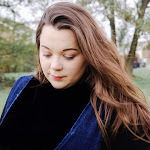 So I have hand picked some little treasures from some of my favourite brands that anyone with a luxurious taste in home goods will love. Since becoming a home owner I jump at the chance to invite people over for a mingle. Whether it's throwing a little dinner, hosting a girls' night in or creating a new cocktail recipe. For one I like to show off my skills and two it's a chance for me to show everyone my home and tell them about our plans. But with being a host we like to dabble with a little home made cocktails or two and with Christmas we will most definitely indulge. So what better to brush up on my cocktail skills than with this VonShef Boston Cocktail Maker Set. This shaker set is the epitome of luxury. 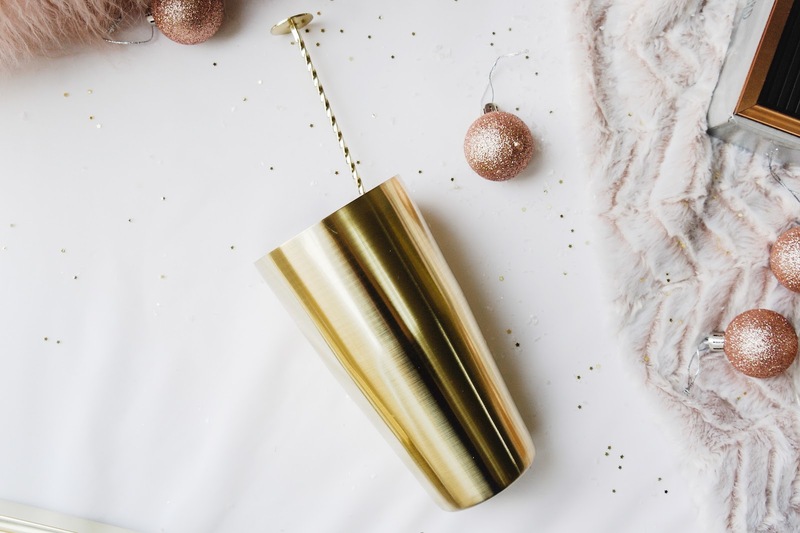 For a little bit of money, you can own this gold tone cocktail shaker with matching gold-colored accessories such as a muddler, a twisted bar spoon, Hawthorne strainer, bottle top pourer, and a double ended measuring jigger. The gold color just screams class and draws anyone’s attention in the room. If you’re looking to impress people, this is definitely the cocktail shaker for you! There's nothing quite like being comfy and snuggle under a blanket, especially this time of year. I cannot tell you how many blankets we have in our home, there is a blanket for every room. Now blankets may seem more like a wedding or baby gift than a Christmas gift and it also doesn’t seem like something that you would associate with being prepared. A blanket is valuable not just for emergencies and disasters. It not only has the power to keep you warm when the power goes out, make a great tent for those mini explorers and be the best way to settle down in the evening while trying to cram as many Christmas films as you can. I really adore this gorgeous Blush Pink Herringbone Throw to help add an extra layer or style and comfort to your chair, sofa or bed. The textured herringbone pattern is a timeless look that’ll complement any home interior, the indulgently soft faux fur offers comfort and style in equal measure. But what make this gorgeous throw even better is that it has a matching Blush Pink Herringbone Cushion and they really compliment one another. 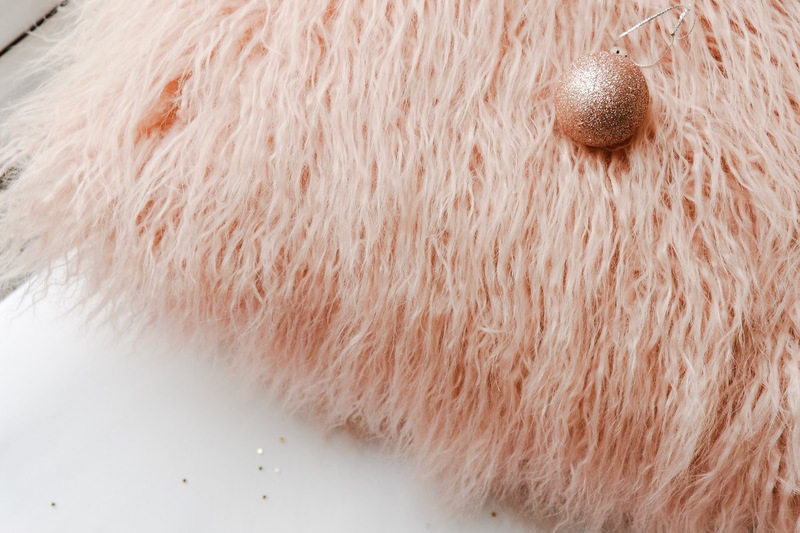 Another favourite of our is this gorgeous Pink Double Sided Faux Mongolian Cushion, which is a dusty pink and has such a soft texture and you can really tell that it's great quality. These cushions come in an array of colours to suit all decor and colour schemes. And are amazing for blog photos. A feature wall or desk with illustrations, prints or art is also a great idea for a gift for your interior obsessed friend. With hundreds of photos, quotes, illustrations and wall art prints to choose from, Desenio have pretty much made it an absolute dream to choose the perfect touches to any space. In fact, they make it so easy with such an wide range of amazing products that it may be hard to settle on just one. And to take it one step further when choosing your art, illustration or print there is a really handy feature on their website that selects the perfect sized frame for your prints, so you don't have to. Perfect gift! However if prints, illustration or artwork are not your thing, then perhaps a cute letter board would suit your decor. This adorable felt letter board is a focal piece that can change along with you. Use it as a quote board to keep you motivated one day, and a message board with a joke the next. You write whatever you want. I got this one from Primark for like £6 but that was a while ago, however I have found a similar one where you can buy different style of font and different coloured letters. The last couple of gift ideas are for those who are obsessed with stationary, for my fellow stationary geeks! 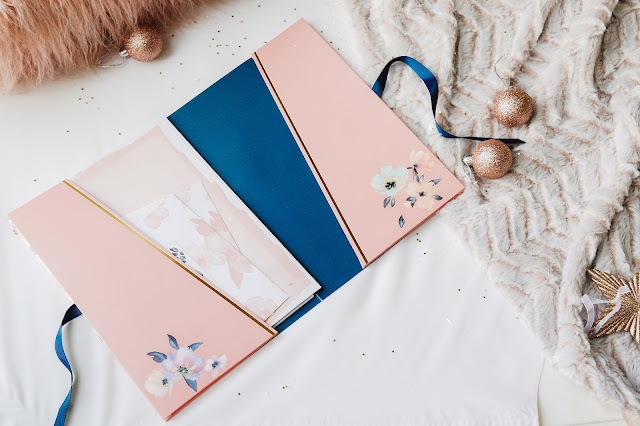 A cute idea with a letter writing set so you can send pretty letters to family and friends. I know that hardly anyone writes letters anymore, because we are seem to be strapped for time and actually sitting down to write a letter can be time consuming, but we should totally get back to the good days of letter writing. In this pastel-striped wallet, there's everything you could need to write and post letters in style. Inside there's a pad of paper which features 12 pieces of paper in pink, yellow, green and blue finishes and all with floral details. Then choose one of the 12 envelopes, which are in purple, pink, blue and green. And finish with one of the 12 gorgeous stickers, which are perfect for sealing the letter with a standout touch! Keeping with the stationary theme. Everyone loves a diary or a journal, these are two things that my mum will ALWAYS get me for Christmas. 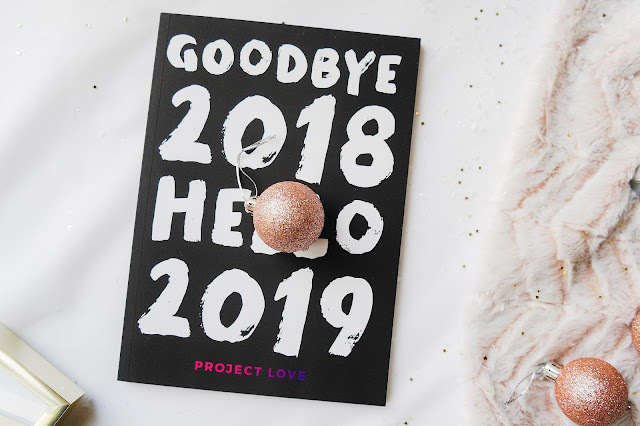 Goodbye 2018, Hello 2019 journal guides you through a journey that helps you to say a proper farewell to 2018 as it comes to an end and create a vision and a plan to help you to thrive and create a life you love in the year to come. It makes a perfect Christmas gift for you and your loved ones. So that's it! 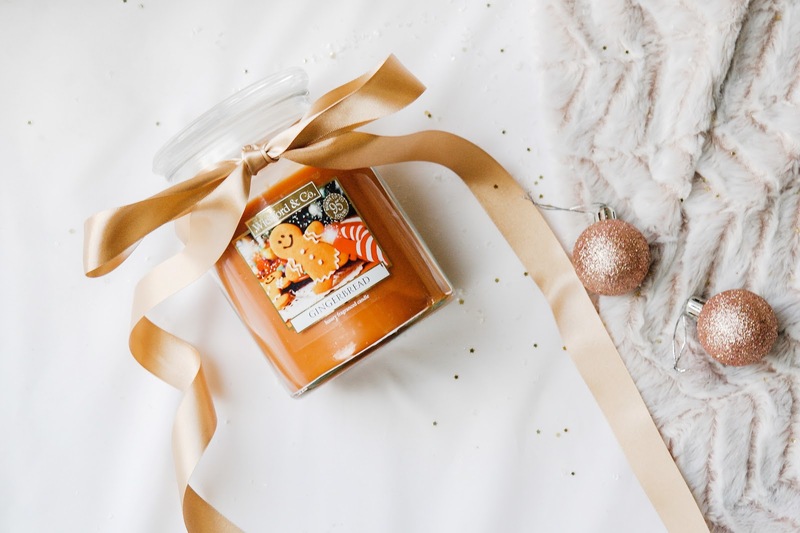 A couple of gift ideas for your interior obsessed friend? Some of the items feature in this gift guide were kindly sent to me, but all my words are my own.